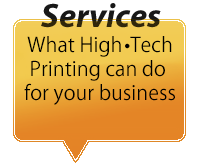 High•Tech Printing has been in business for 18 years. 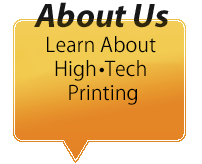 As a full service printing company where customer service is our #1 priority, High•Tech Printing can help you with your most demanding jobs. 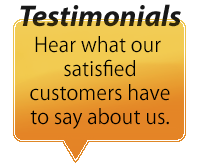 Our vision for you is to provide you the best quality work and deliver your job before it is due. Please tour our website and e-mail. 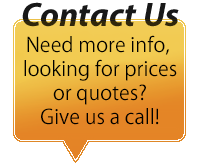 You can call to request pricing, place new orders and repeat orders as well. Thank you for viewing our website and God Bless.